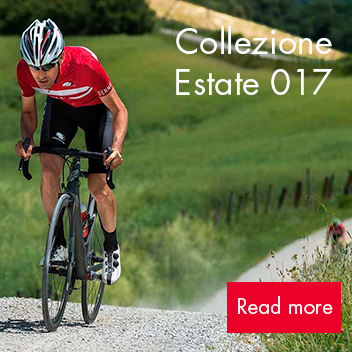 Parentini is proud to introduce their latest UK dealer, Cycles Scuderia, based in Bideford, North Devon. An independent bike shop, their name conjures up a ‘stable’ of Italian thoroughbreds and they don’t disappoint. They are the South West’s premier Pinarello dealer. These famous bikes are now joined by Mossa’s, Tiger.2 shorts and other Parentini performance items. “Our shop in Bideford was started four years ago, and prior to this Malcolm and I owned and ran a shop in the South East for nine years. Malcolm has been involved in the Cycle trade since 1979! The products that we stock have a very European bias. From Pinarello and Storck on the bike side to Sidi, Rudy Project and Funkier on the apparel side. This is why we chose Parentini as it fits in very well with our ethos of stocking high-quality European brands. As well as sales, we have a busy well-equipped workshop, and we offer a bike fitting service, both of which benefit from Malcolm’s many years of experience. Cycles Scuderia is open 9am to 5pm every day apart from Sundays. What cycle clothing should you choose for Autumn?